The Midterm elections are just around the corner, and it is more important than ever to mobilize and fight for positive change within our communities and beyond. With so many groups organizing and fundraising, it can be difficult to decide how to get involved in a way that will have the most impact. 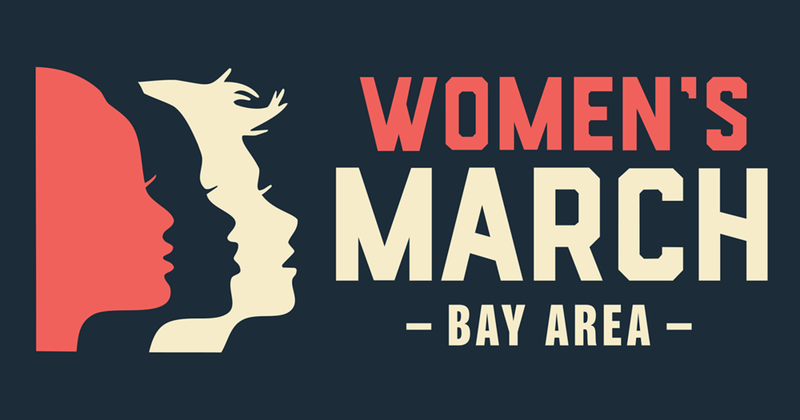 On October 7th, Women’s March San Francisco, League of Women Voters San Francisco, and The Women’s Building invite you to a gathering of local community and political organizations offering opportunities for involvement and mobilization leading up to the 2018 midterms and breakout sessions on effective organizing tactics. Meet other grassroots activists organizing in the community for positive change. Connect with local organizations providing opportunities for broader community engagement. Become part of a movement of groups collaborating and communicating so that we can be most effective as volunteers and stay aligned before, during and after the midterm elections. Learn about upcoming events and actions hosted by the attending organizations and the various ways that you can get involved! As a 100% volunteer run organization, WMSF relies on donations from our community to help us create these free events to ensure they are accessible to everyone in our community. Jon Golinger is a public interest advocate, attorney, and neighborhood leader in San Francisco. Jon will discuss different types of ballot initiatives (such as Charter Amendments vs. Initiative Ordinances vs. Referendums) and the process for any concerned citizen or group of people to go about putting a measure on the ballot. Maurine Coco, Pro/Con Guide Chair with The League of Women Voters of San Francisco, will provide a non-partisan analysis of the state and local ballot initiatives for the November election. She will answer questions about the election and share educational resources, such as the League’s Pros & Cons Guide. This Guide is a compilation of publicly-filed ballot arguments, news articles, interviews with various advocates, and online research. Attending this session is a great way to get prepared to vote this November!